We are a family owned and operated company. 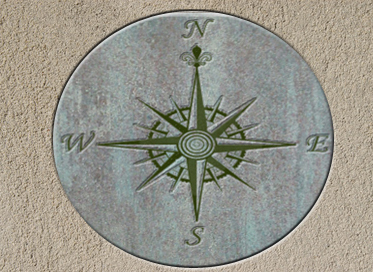 Our business carries our name and with it a generation of professional skilled craftsman. We work together with pride and commitment to you our customer. 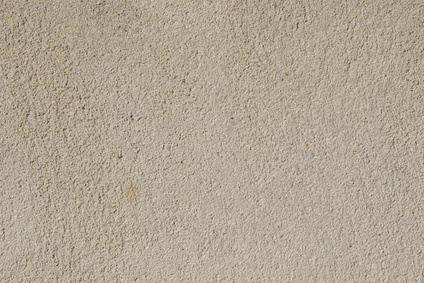 We have been serving this area for over 25 years and have built a solid "concrete" reputation that we are honored to have and have worked hard for. We believe that word of mouth is our best testimonial. We encourage you to look at our work and talk to our clients. 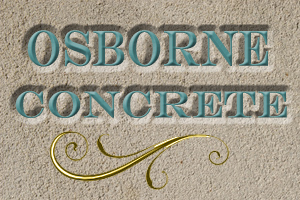 Thank you from our team at Osborne Concrete for your interest in our company. We look forward for the opportunity to serve you.